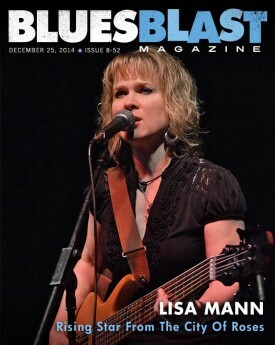 Terry Mullins interviews Blues Blast’s Sean Costello Rising Star award winner Lisa Mann in this Christmas edition of Blues Blast Magazine excerpt: The bass-playing dynamo took home the Sean Costello Rising Star Award at this year’s Blues Blast gala, after she had practically burned down the stage with her performance earlier in the evening at the annual shindig. And even more recently, Mann found her name on the list of nominees for Best Bass Player at the upcoming Blues Music Awards (BMAs) in Memphis. 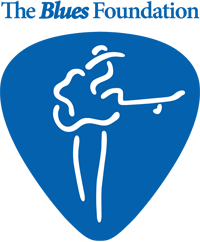 Mann and The Really Good Band won a Muddy Waters Award – presented by the Cascade Blues Association – for Contemporary Blues Act of the Year this past November, while Mann was also named Bass Player of the Year and her latest album, Move On, took Recording of the Year honors that were handed out by the association.